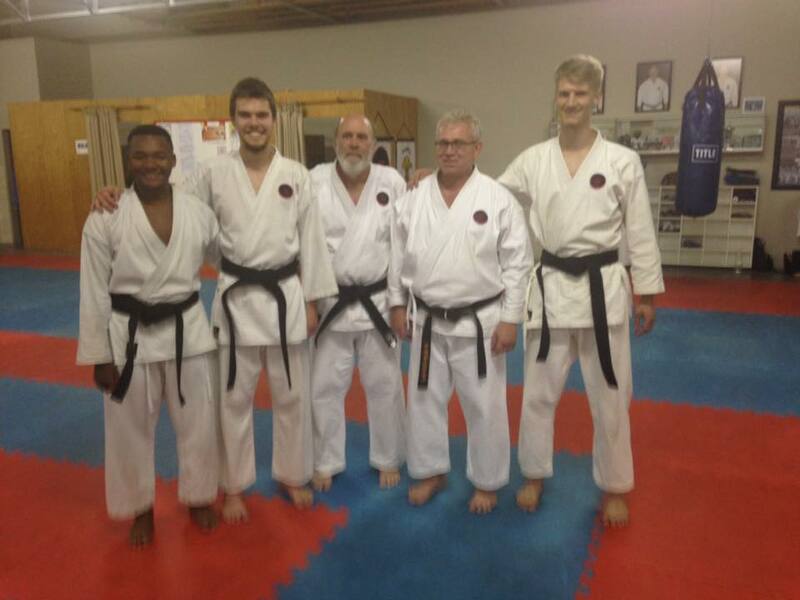 I am feeling proud after the 1st Windhoek grading of 2016. Well done all involved in the preparation and execution of the grading. More than 140 students graded in 9 1/2 hours. Hard work once again proofed and awarded.